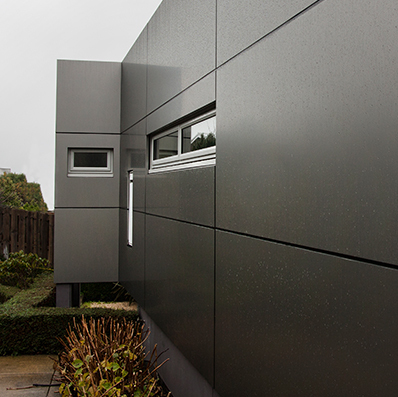 Stratco ACP is a trusted supplier, fabricator and installer of Aluminium Composite Panel (ACP) for New Zealand and Australia's residential and commercial construction industries. 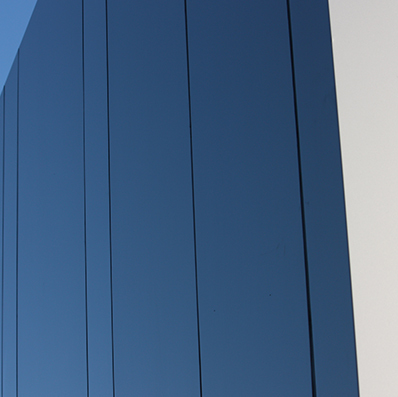 Aluminium Composite Panel (ACM) in its basic structure consists of two 0.5mm Aluminium Skins that sit outside a fire rated Mineral Core, producing a perfectly flat and smooth sheet material with highly versatile characteristics, ideal for internal and external applications. 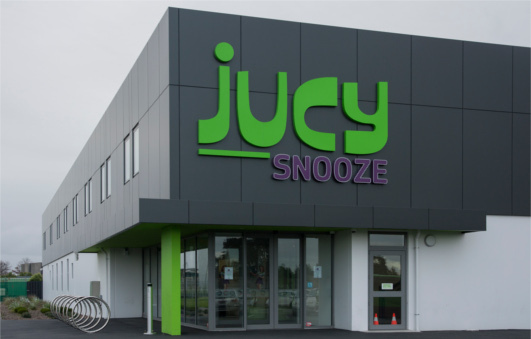 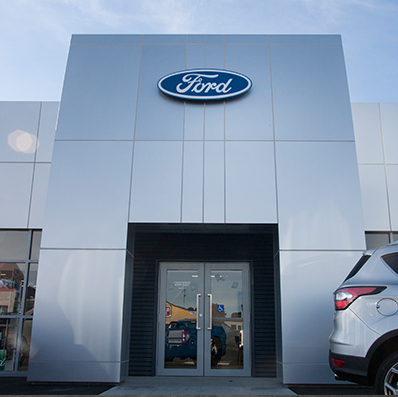 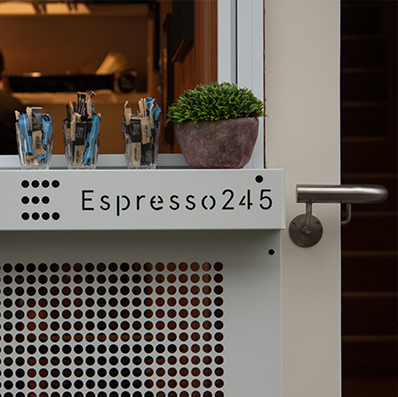 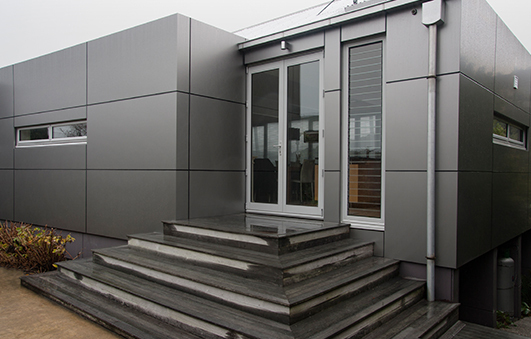 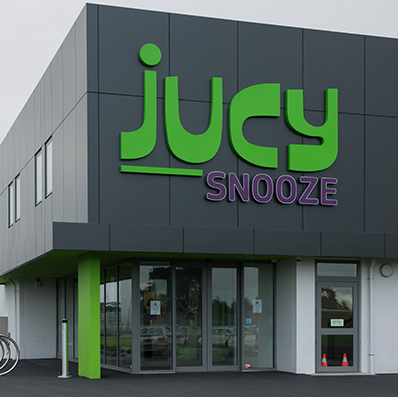 Aluminium Composite Panels are a logical cladding choice because they offer the robustness of heavy sheet metal in a lightweight material that is easily machined and produced in a cost effective manner. 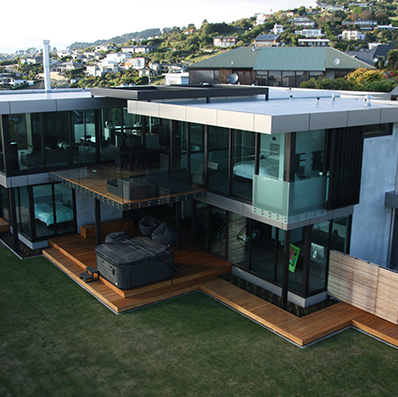 Stratco is one of the largest manufacturers of quality building and home improvement products in Australasia. 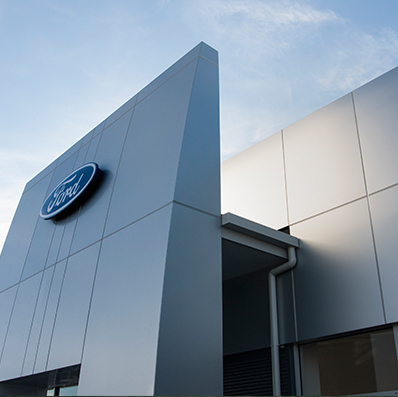 With over 70 years experience in manufacturing and engineering, Stratco is committed to the development of new products that meet customer needs to the same high standards, superior design and practical value we are renowned for. 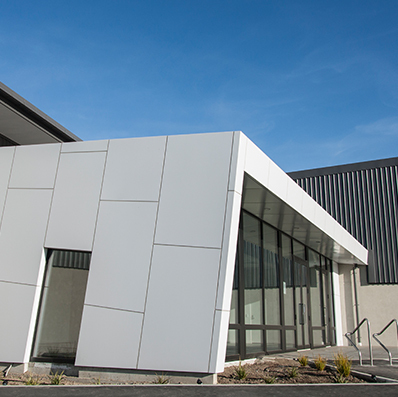 Stratco ACP are proud to offer a one-stop solution for all your ACP needs throughout New Zealand, combining highly skilled installers with precision CNC machining and CAD technology that help drive a millimetre accurate end product.